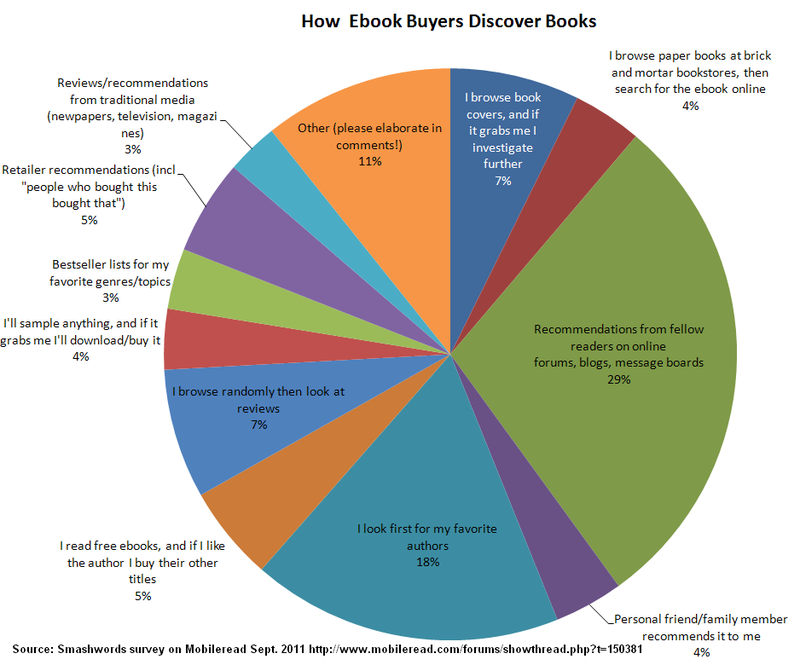 Karen Woodward: How Do Ebook Buyers Discover Books? 1. Recommendations from fellow readers on online message forums, blogs and message boards. 2. New books from a reader's favorite authors. 3. Random browsing. Readers look at book covers, reviews, download free samples. Interesting statistics. Actually, for me, they are very much on the spot. I can vouch for the #1 factor. That's how I got to know you and happily, your novel, Until Death. ... or copper, copper isn't bad. It sorta looks like gold and it's heavy. ;) I'd be good with that. Thanks Jeffrey! I couldn't be more happy (* knock on wood *) with my social media experience so far. It's wonderful the encouragement I've received from fellow writers such as yourself. With the expanding ebook market there's no reason why we can't all be successful, and the more we help each other the sooner that day will come! The advent of modern social media is...awesome. I really started writing seriously back in 1995 while taking a correspondence course from Writer's Digest, The Science Fiction Workshop. My instructor was Linda Nagata and she was great. Unfortunately, I wasn't able to finish the course. She had just published, "The Bohr Maker," which is an excellent debut novel. The whole thing though, it was all "snail mail." You realize how painful it was to wait in between assignments to know how I did? Very! The internet is SO much better. Recently, I had correspondence with her on Twitter and Facebook. She said she vaguely remembers the WD's days and apologized for not remembering me too! That's okay, it had been a long time. Thanks for the recommendation! I just looked at The Bohr Marker at Amazon.com. Love the first line, "Just past dawn a dead man came floating down the river."